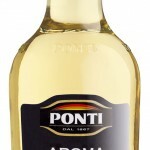 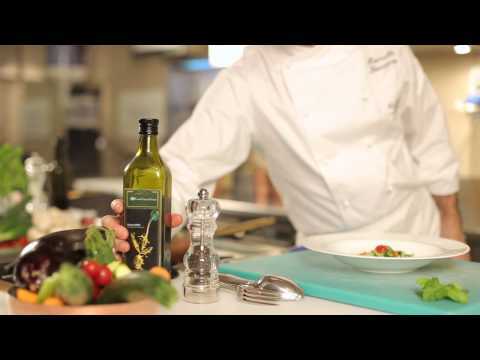 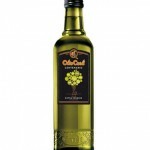 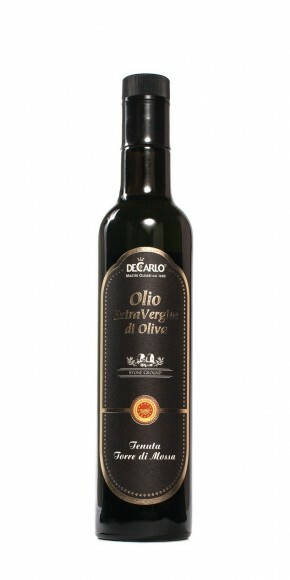 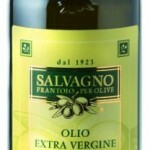 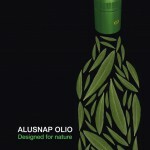 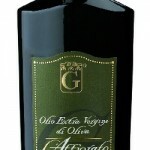 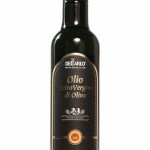 Olive oil conveys tradition, history and quality. 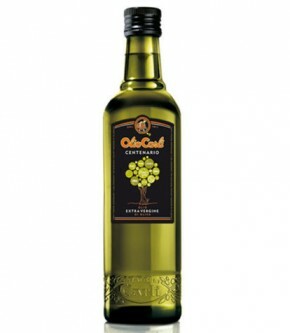 Oil is not consumed all in one go at the table, but is used continually in small doses over time; consuming a product in this way exposes it to certain risks: oxidation, accidental contamination and the risk of the bottle being re-filled with different, lower quality products. 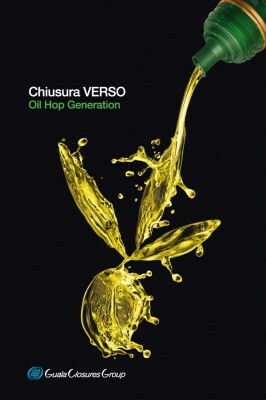 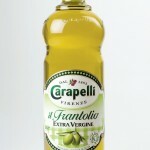 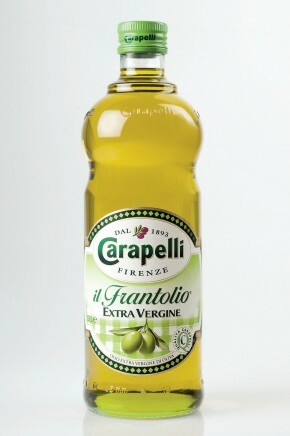 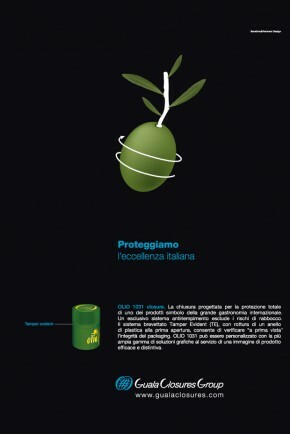 Olive oil is one of the food products that is most susceptible adulteration in the world, and Italian producers, who export over one third of the oil produced – the most requested in the world due to its quality – are the most damaged by tampering practices. 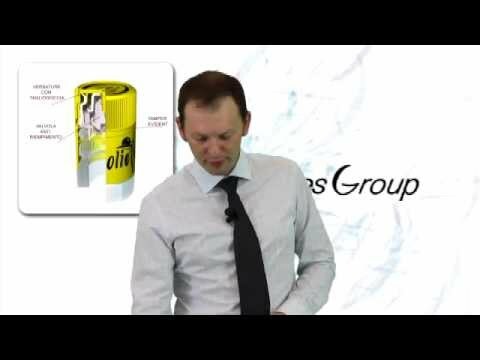 In the oil and vinegar sector, Guala Closures provides a diversified range of caps, both short and long, with pourers that have been specifically designed for the viscosity of the oil, with a view to enabling perfect pouring, as well as anti-drip devices to avoid the drips that could form when pouring is interrupted. 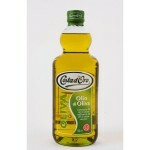 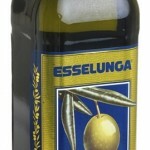 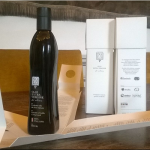 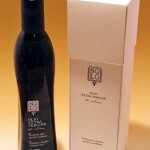 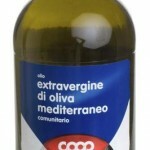 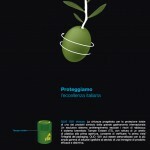 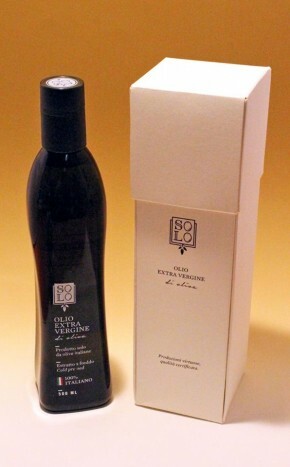 Also following new legal parameters introduced by the European Union to safeguard extra virgin olive oil from deodorised oils that are also on the market, the Guala Closures Group has contributed to making the consumption of this valuable product even safer, by guaranteeing the content of the container from counterfeiting. 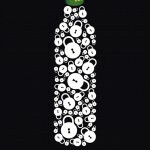 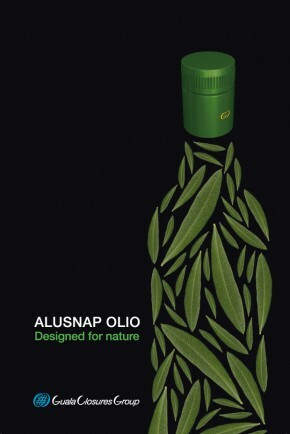 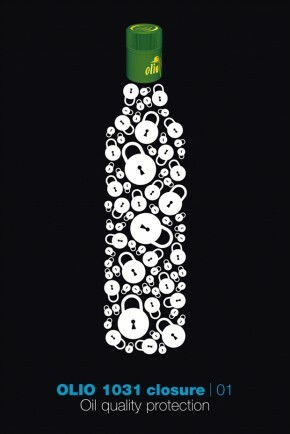 By optimising the technology that it has applied up until now to spirits, Guala Closures has designed special closures for bottles of olive oil, comprised of numerous parts, which prevent any chance of contagion or re-filling and therefore of damage to the consumer through fraud. 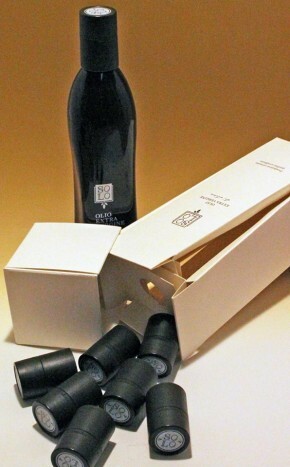 The tamper-proof seal patented by Guala Closures and the valve system that prevents re-filling, mean that the integrity of the packaging can be clearly seen at the time of purchase. 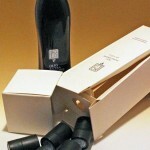 Safety closures for oil are now available in plastic or in plastic and aluminium.